Start with a high-quality prenatal vitamin and a high-quality mineral supplement. If possible, see a reputable nutritionist or holistic health practitioner to start a balanced vitamin and herb regime. Remember: some vitamins, herbs and supplements need to be stopped the moment you could be pregnant—some are for pre-pregnancy preparation only, and not safe once you have conceived. Other vitamins and herbs should not be taken at the same time you are taking infertility medications. It is most important to start taking a pre-natal vitamin before you are pregnant to give your body the nutrients it needs. Some people consider Omega-3 a key part of a fertility health regimen. Omega-3 fats help fertility by regulating hormones, increasing cervical mucus, promoting ovulation and improving the overall quality of the uterus by increasing blood flow to the reproductive organs. Omega-3 supplements also boost the immune system and reduce natural killer cells that can prevent the embryo’s implantation in the uterus. This is a supplement both you and your husband should consider taking—and be a supplement that you might consider your new best fertility friend! Recent studies have shown that Co-enzyme Q10 can actually help improve egg quality in older women and improve fertilization rates because it corrects the energy which impacts the division of chromosomes during fertilization. 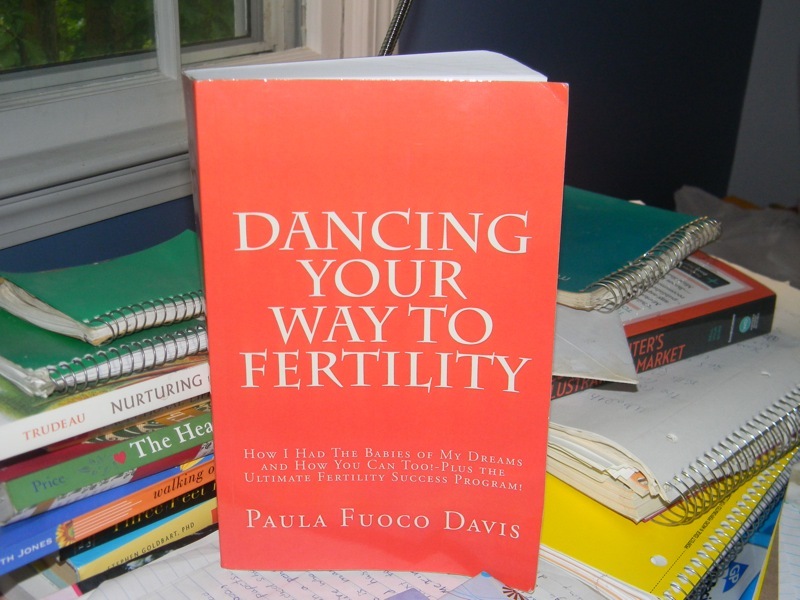 It can improve the quantity and quality of your eggs, which is key to beating infertility. It is a major cellular antioxidant and can be considered giving your body a high grade fuel to up your cellular energy production process and protect your body from DNA damage. Ubiquinol, the active form of Coenzyme Q10, has demonstrated the ability to improve mitochondrial energy production in aged eggs. Other studies have shown that it also helps improve sperm density and motility in men. This supplement has been shown to improve the rates of conception and live birth in women who are taking it. You should begin taking folic acid long before you are pregnant in order to build it up in your system. The recommended dosages before pregnancy range from 400 mcg to 600 mcg. When I was trying to conceive, I opted for a higher dose of folic acid. This oil is known to help produce fertile quality cervical fluid. This should only be taken BEFORE you are pregnant. STOP taking once if there is even a slight chance you could be pregnant. It aids in conception, but is not be taken at all during pregnancy. B6 balances hormone levels and improves low progesterone levels of women affected by luteal phase defect. B12 enhances ovulation and improves the inner lining of the uterus. Vitamin E an increase cervical mucus in women, prevent egg defects and increase overall egg health. Some studies suggest it can also lengthen the luteal phase of a cycle. Helps produce mature eggs ripe for fertilization, maintain proper follicular fluid levels, and regulate hormone levels of estrogen, progesterone and testosterone. Stimulates ovarian function, nourishes the ovaries, aids in the production of healthy eggs and normalizes menstrual cycle. High in amino acids, proteins and other vitamins. It balances hormones and supports the production of healthy eggs. A vital ingredient in triggering growth in embryos. The minerals in calcium help create an alkaline environment in the reproductive tract. It also contains the nutrient that the sperm soaks up and gives help in thrusting towards the egg. A blood-building nutrient that helps ovulation. Iron deficiency can cause the eggs stored in the ovaries to weaken over time and become unviable. Anemia also makes it impossible for the growing fetus’ cells to divide and grow properly. Known to enhance ovarian response, endometrial receptivity and pregnancy rates. It also increases cervical mucus.